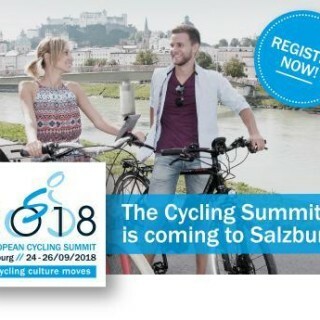 We want to invite you to this year’s European Cycling Summit, taking place from September 24th to 26th in Salzburg. This year’s event is being held under the motto “Cycling culture moves” and will spotlight cyclists into the very centre of interest. 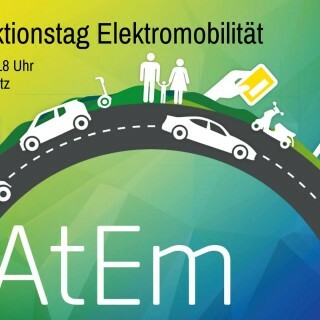 From June 24th to 27th, 2018 the World Parking Symposium XI will take place in Berlin. The World Parking Symposium is organized every two years by the Canadian Parking Foundation and offers to experts from all over the world a unique forum to discuss the topical issues in the world of parking. The streets of Vienna have a unique feature known as, “Durchhäuser” (which translates to “through-houses”) that are traditional, pedestrian-friendly shortcuts through the city. These through-houses offer pedestrians public passage through the building, itself. 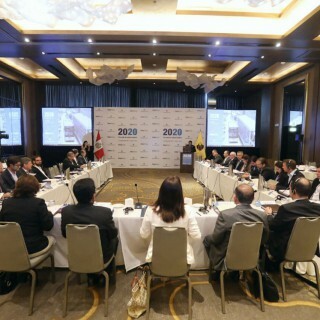 Lima has agreed to send a delegation to Buenos Aires in March 2018 to share experience on upcoming projects following its hosting of the 2020 City Mobility meeting, a two-day event which Cities Today organised in December in the Peruvian capital. 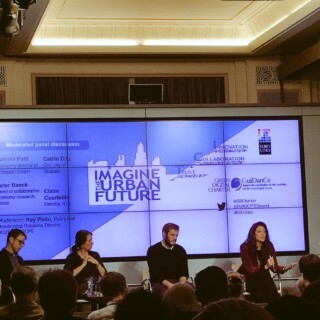 Cities around the world are prioritising the use of public transport and reducing space for private cars. 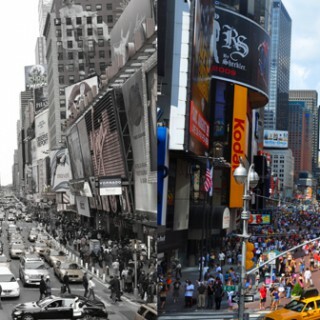 Although this benefits the environment and cuts down on congestion, Nick Michell (Cìties Today) highlights how restricted access for cars has met with opposition from retailer. 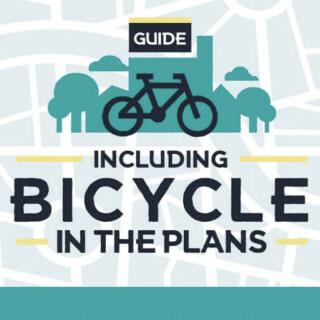 BikeAnjo.org, a member of the World Cycling Alliance created a guide which they just translated to English and Spanish on „How to Include Cycling in Urban Mobility Plans. Although it brings a Brazilian perspective, it can well serve as inspiration for cities in other parts of the world. You can download the guide here. 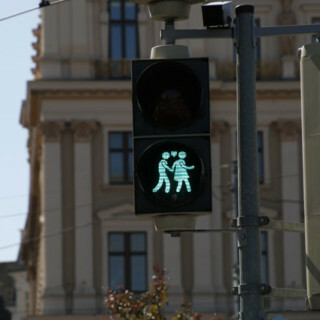 Despite all the efforts undertaken by the City of Stuttgart in recent years to reduce car traffic and to promote sustainable modes of transport, the city still suffers from congestion, noise and emissions. Corporate Mobility Management has become a major issue in the city’s overall Action Plan on Sustainable Mobility. Registration will be open in the second half of March 2018. Congress attendance will be free of charge. Event schedule is published on our website.